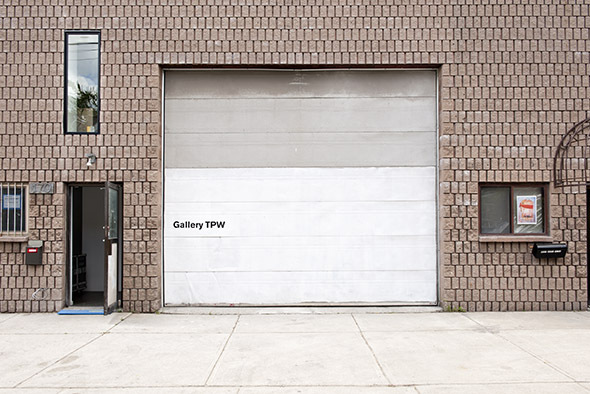 Gallery TPW opened the doors to its new 3,200 square foot home at 170 St. Helens Ave. in May, 2015 after previously occupying a storefront location on Ossington for nine years. In an intriguing first move, the inaugural show is a moving, thoughtful exhibition that looks into the history of the space that it now occupies. 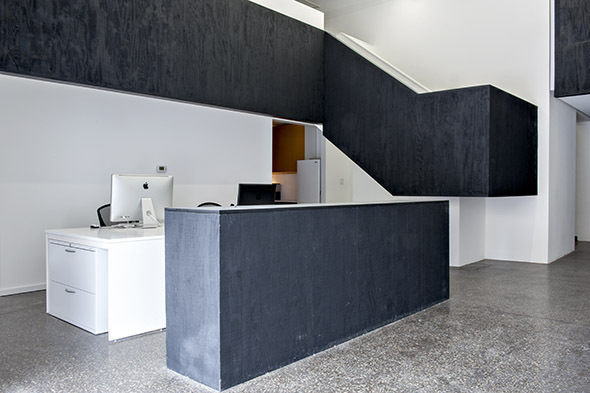 Over the years of diverse spaces that TPW has housed, this new home feels spacious and versatile, unifying the organization's Research & Development space with a permanent exhibition space with capacity to host events, lectures, workshops, and performances. 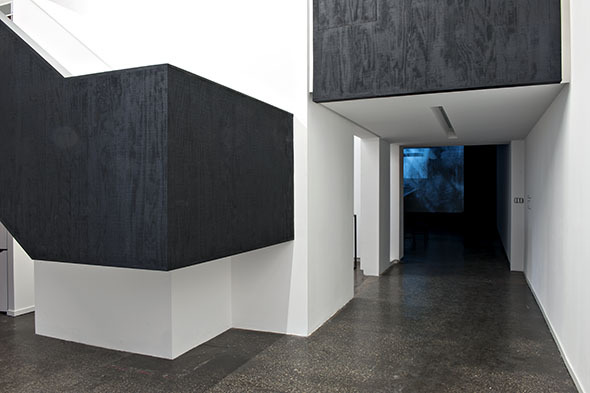 And by taking on a new space alongside other recently transported neighbouring galleries ( Clint Roenisch is right next door), the new gallery already feels like its part of a community ; art lovers can be lured by one exhibition and then be easily led into the other nearby spaces. The quiet neighbourhood surrounding the galleries may or may not like the new changes, but the recent rise of galleries here is more subtle and intriguing than it is splashy and bold. 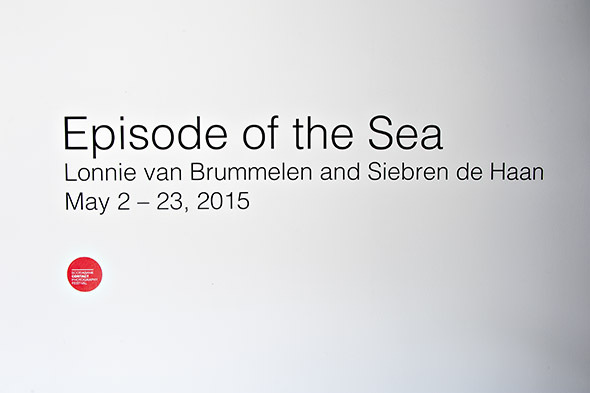 The gallery has opened with Lonnie van Brummelen and Siebren de Haan's film Episode of the Sea, a sumptuous black and white film about the evolution of the small and versatile Urk fishing community in Netherlands after the island which the community was based on was eventually drained and integrated into the mainland. Alongside the screening in the neighbouring room is a screening of Colin Low's 1966 short documentary Billy Crane Moves Away. Low's NFB-commissioned film investigates how the dwindling industry in Newfoundland has pushed a Fogo Island fisherman to decide to move to Toronto and work in a factory. 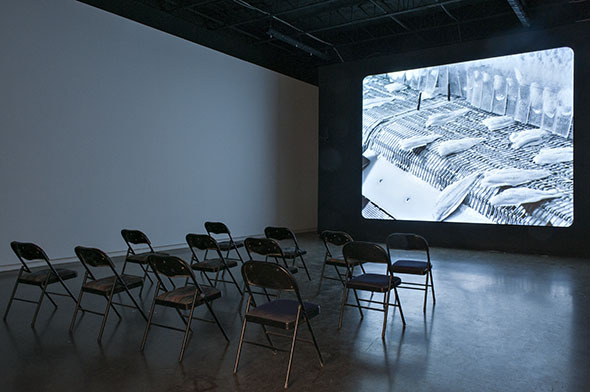 The subject matter interacts well with the main feature and persuades the audience to approach questions and ideas about ecology, industry, community development, adaptation to change in a fickle economy, and reality and fiction in moving image representation from a wider global scope to the local neighbourhood. This is a deft way to introduce a new space. Gallery TPW's mandate won't change as it begins its new life on St. Helen's but the space is much better equipped to showcase cinematic works and still photography of a scale that was previously possible. Having the R&D space and the main gallery under one roof should also foster dialogue between the two projects, which has always been the point. The new home of the gallery will surely see less random foot traffic than before, but with the now established arts scene in the area, you can bet that openings will be busier than ever. And, if nothing else, TPW has shown over the years that it knows how to adapt.